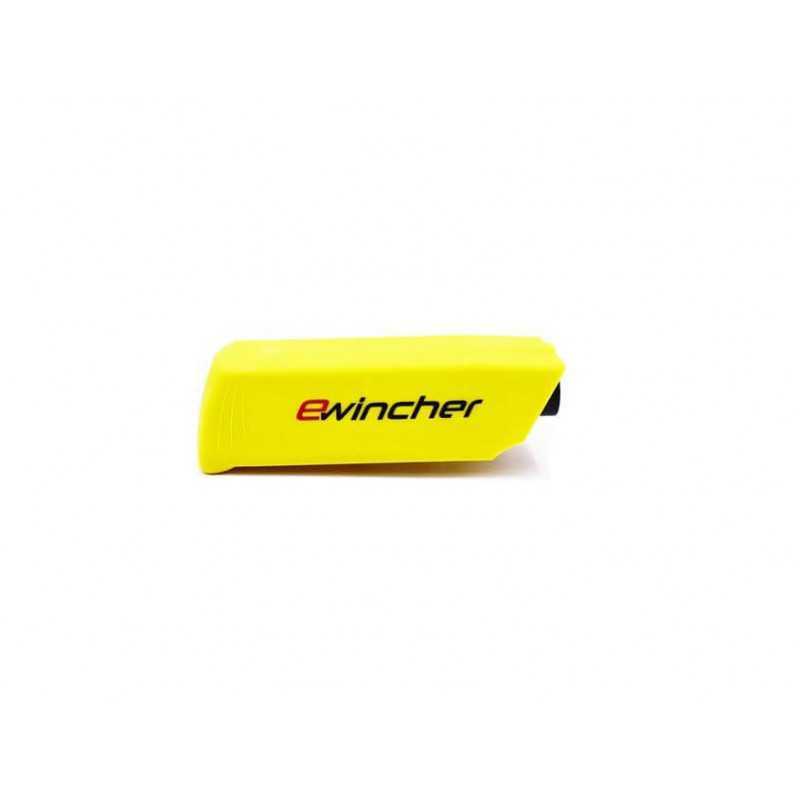 Ewincher is a power-assisted handle that makes winching much easier. It's designed to perfectly assist sailing maneuvers without altering your natural movements. Increase your power and speed with very limited effort while maintaining an ideal position. Ewincher electric winch handle with its battery, charger, inverter, winch handle pocket and its bag. One of the main difficulties for the skipper and crew is the sheer strength that sailing maneuvers require: hoisting the mainsail, adjusting the genoa, trimming the sails, stowing the genoa. This difficulty is exacerbated by the fact that crew members are rarely well-positioned relative to the winch/handle set. The electric winch handle Ewincher is designed to perfectly assist sailing maneuvers without altering your natural movements. You’ll gain power and speed while remaining in an ideal position, without exerting any effort. It’s waterproof, lightweight, locks into the winch and has an ergonomic design: all the controls are at your fingertips. With its standard size, it adapts to all deck layouts. Ewincher can truly be used right out of the box. Thanks to its battery and high-performance motor, you can head out all day without a problem allowing you to fully enjoy the pleasures of sailing. 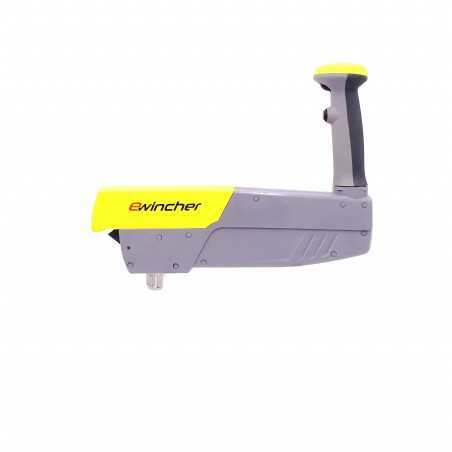 Ewincher is a new generation electric winch handle that allows you to adapt the handle’s power to your needs and monitor you efforts in real time on your sailboat. Go to Frequently Asked Questions or contact-us.